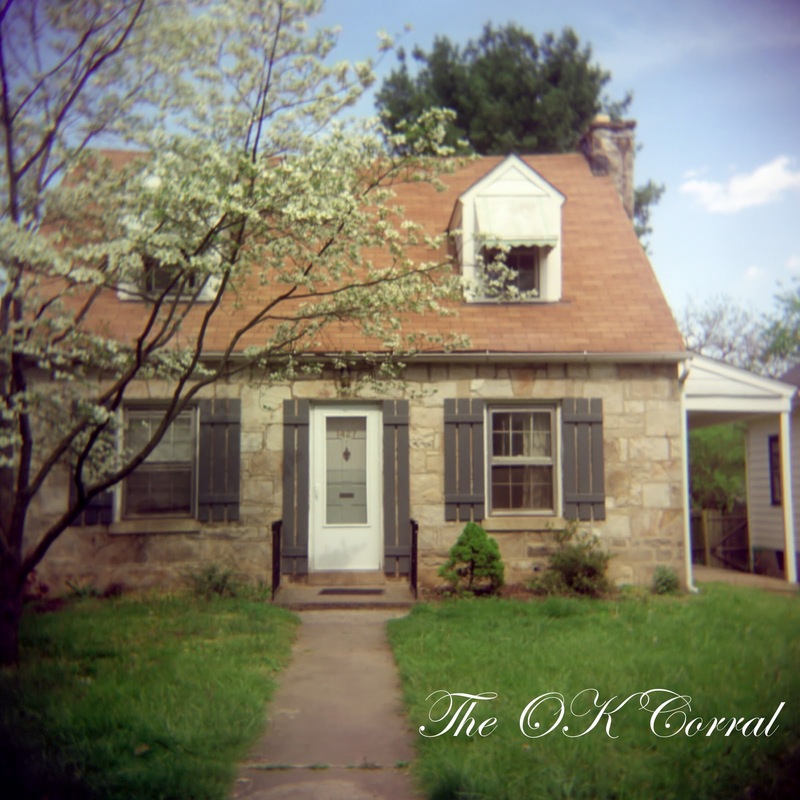 The OK Corral is a band from the musical rich area of Northern Virginia, playing rock music with influences from Weezer and Kings of Leon to The Gaslight Anthem and The Hold Steady. The band's debut album, Something American, was released on December 21st. Honestly, I was surprised in how good this record was. I met the band promoting themselves at a show I went to, and I don't remember being this impressed. Opener "Bet The Farm" shows the influence from The Gaslight Anthem, with lead singer Brett Nickley trying to emulate the vocal twang of Brian Fallon, while "1994" and "Liar and a Thief" could have been written by Weezer, with guitar solos to go along with guitar riffs that wouldn't be out of place on any of the band's best songs. "Good Years" and "The Finer Things" are reminiscent of a band that isn't cited as an influence, The Dangerous Summer, as the verses of the latter seem eerily similar to tracks off of Reach For The Sun. The young band was definitely helped by excellent production from Sean Small, especially with the perfect mixing of the keys alongside the guitar. For a debut, this album is excellent. 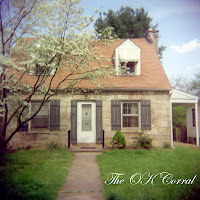 With more fine-tuning of their sound, The OK Corral may even turn out to be the most popular item of that name. Full album streaming on Myspace here.